I like working with porcelain because of the tactile quality clay’s pureness. My primary work deals with making functional/domestic ware and experimenting with color and surface. 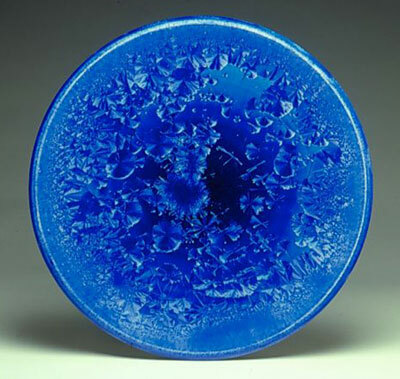 While experimenting with different glazes, my interest was sparked by crystalline glazes. 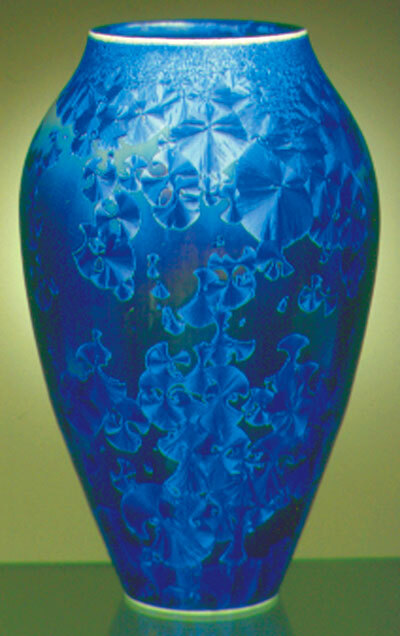 The first time I saw a picture of a vase covered with crystals, I knew that I had to embark on this journey of uncertainty. I am fascinated with the effects of glazes, and experimenting with them challenges me.